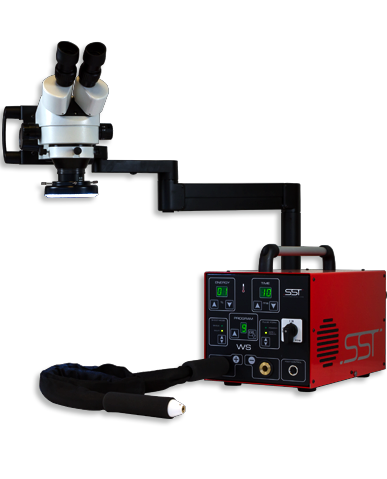 Based on its expertise in the area of overlay micro-welding of precision tools, SST Microwelding has developed new solutions to enhance the ever-increasing versatility and accuracy of its equipment. The STT Microwelding distribution network operates worldwide and works in close cooperation with its customers and accompanies them in their future growth. 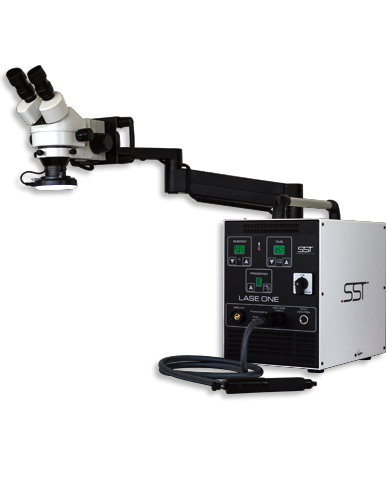 SST Microwelding solutions have been designed to specifically address all issues that can be encountered.
" Expertos en plasticos "